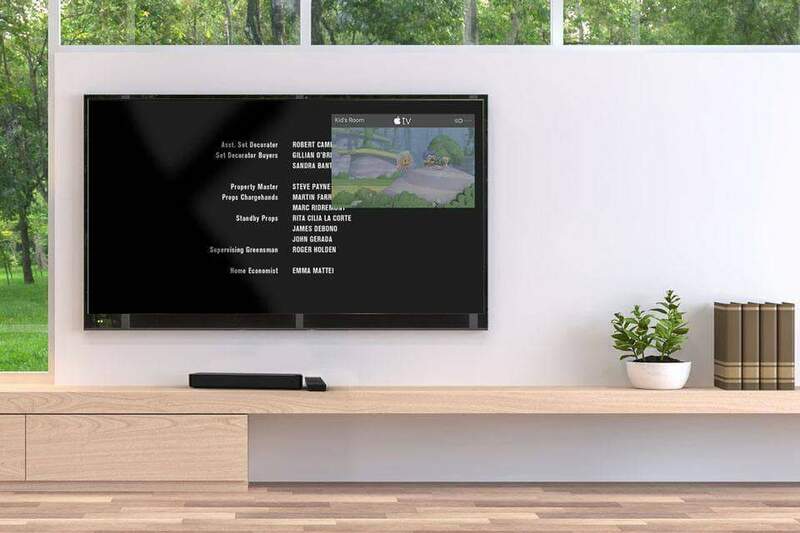 Telescope™, our new in-home TV monitoring tool allows you to use one Control Center to view what’s playing on the TV connected to another Control Center within your home. When Telescope is in use, a message will notify users that their screen is being shared so there is full visibility to what’s happening on all screens. Telescope only works on TV’s connected to a Control Center that are on the same network within the home. Consumer information is not shared or sent to the cloud, and the use of the feature is entirely optional.